User Wei Shan shows us how to get MongoDB set up on FreeBSD 10. See the link below for the full instructions. 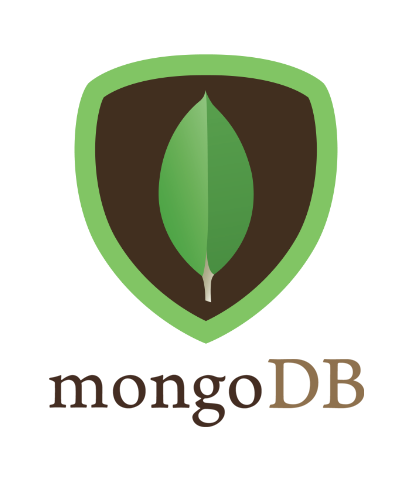 We can simply run the following to install MongoDB. However, the version installed will not be the latest. At the time of writing, it will be 2.6.7.